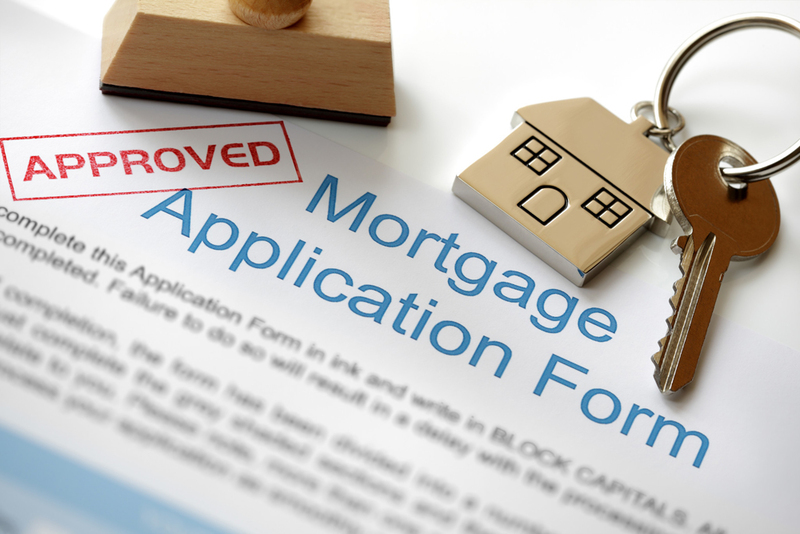 Over half (55%) of UK consumers do not realise mortgage brokers can offer more product choice than banks or building societies, according to a report published by Legal and General. The report showed that 48% of homeowners and prospective buyers who did not use a broker chose not to do so because they felt their bank or building society offered them a better deal. Furthermore, 19% said they didn’t see the value a broker would add to their hunt for a home loan. Almost a fifth (19%) of all respondents surveyed thought brokers and banks had access to the same mortgage products and deals, when, in fact, the number of options available via an intermediary is eight times larger.